Do you have anything to sell? Holiday villas for rent? Are you offering a service? Do you want something? 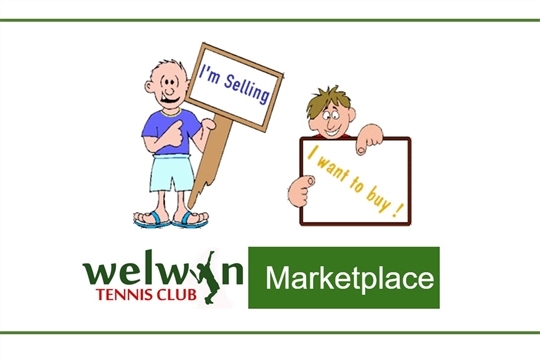 We've set up a community marketplace for members where you can advertise your wares for free! Just fill in the applicable cells with as much detail as you can including your contact details.